The basic function of a roof is not just to boost the curb appeal of a property. It is also there to cover the building and its contents against the elements. With such important roles the roof plays, it is crucial that it remains structurally stable, leak-free and in good working condition at all times. If you have been neglecting the maintenance or repair requirements of your roof, it’s about time that you give the attention it needs and we, at Ad Property, can assist you in this matter. 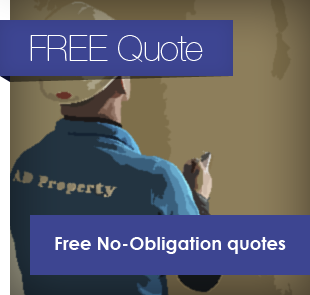 Ad Property provides all types of roofing solutions for residential and commercial clients throughout Scotland, ranging from leak and crack repairs to full roof replacement. 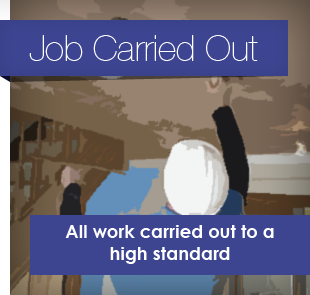 All our roofing services are carried out by qualified roofers, so you can expect the best possible work for your money. 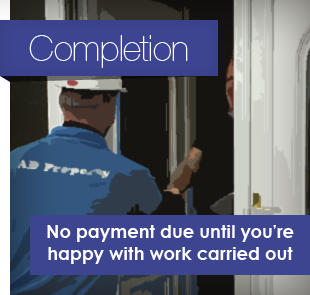 Contact Ad Property today and let us handle the job for you. 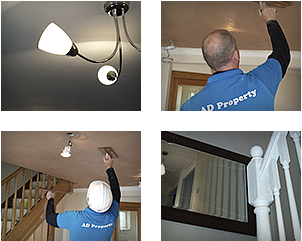 Home | About Us | Services | Gallery | Contact Us Copyright © Ad Property 2014. All Rights Reserved.